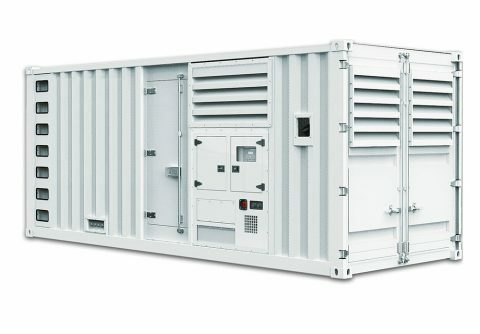 800kw 1000kva original Germany MTU 16V2000G65 4 cycles 6 vertical in line cylinders engine diesel generator from China manufacturer, coupled with Stamford LVI634E 1000kva three phases brushless alternator, with Deepsea AMF control panel, standard 50Hz 1500rpm 230V / 400V output with open frame, if you need output rating in 60Hz 1800rpm or need other optional parts like ATS, Soundproof canopy, weather proof canopy, lube oil heater etc, please feel free to contact us. Rated power 80kw 100kva China Perkins diesel generator with ABB circuit breaker from leading China Perkins diesel generator OEM manufacturer, powered by China Lovol 4 cylinders 4 stroke turbo charged electric governor diesel engine 1104C-44TAG2 and 50Hz 1500rpm 400V Stamford UCI274C alternator, 60Hz 480V output is available, both skid mounted open frame type and soundproof silent type diesel generator available, suitable for various commercial and industrial usage. Please contact us by email to get discount price. Standby 900kw 1125kva Perkins diesel electricity generator for industrial usage from China Perkins diesel generator supplier, coupled by 8 cylinders in-line 4 stroke turbocharging Perkins UK 4008-TAG2A diesel engine and Stamford HCI634J brushless auto voltage regulation alternator, with Standard Deepsea AMF or Smartgen control panel, synchronization cabinet, soundproof canopy, ATS and other optional parts available per customer's requirements. Prime 720kw 900kva Perkins genset 8 cylinders diesel generator with ATS manufactured by leading China OEM diesel generator factory, with reliable quality and competitive price, powered by DC24V electric start original UK Perkins 4008-TAG2A diesel engine and Stamford HCI634H alternator, either open type or soundproof type is available, suitable for big supermarket, residence community, village, factories, power generator plant and other commercial usage etc. 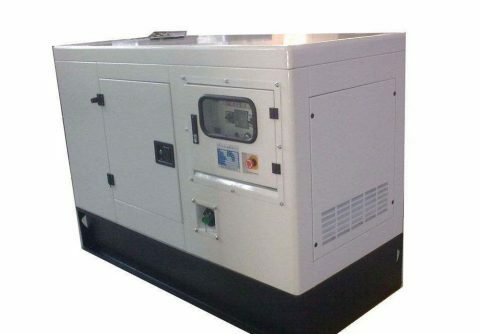 8kw 10kva super silent Perkins home diesel generator for household usage from China manufacturer, powered by China Lovol 3 cylinders natural aspiration electric governor Perkins 403D-11G diesel engine and Stamford three phases 50Hz 1500rpm 400V PI044E alternator, with an additional auto transfer switch ( ATS ), it will automatically running and generating electricity during grid electricity outage. 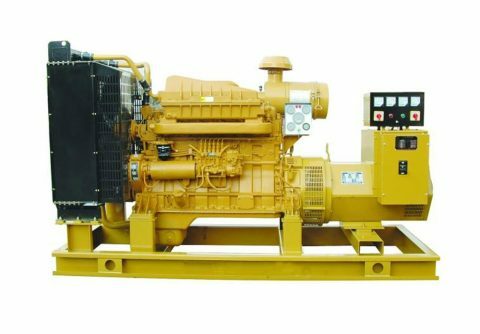 Besides, its price it very competitive because it is our promotional Perkins diesel generator model. 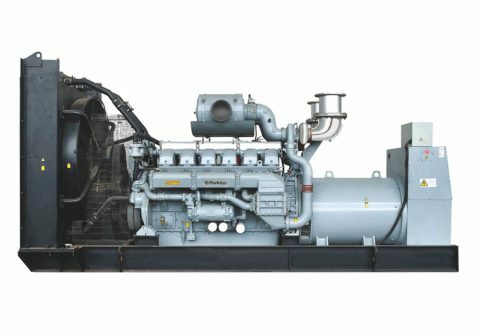 Prime 600kw 750kva British Perkins 4006-23TAG2A diesel engine genset on sale, powered by 6 cylinders original Perkins water cooled turbocharging 4006-23TAG2A diesel engine and Stamford LVI634B H grade insulation alternator, 50Hz 1500rpm 230V / 400V and 60Hz 1800rpm 110V/480V available, skid mounted open type or containerized soundproof type can be made per customer's choice, suitable for UK, South Africa, Dubai, Europe, United States, Chile, Peru, Thailand, Vietnam, Indonesia, Cambodia market etc. 52kw 65kva China Lovol Perkins 1104A-44TG1 engine cheap diesel generator from Shenzhen generator OEM manufacturer, powered by 4 cylinders diesel engine with Woodward electric speed governor , with Stamford UCI224F single bearing alternator or similar three phases alternator, with optional control panel, DC12V electric start, suitable for home and business standby usage, 50Hz 400V or 60Hz 480V output can be settled per customer's requirements. Looking to cooperate with dealer from UK, United States, Europe, Russia, East Asia, Middle East, Africa, South Africa , Brasil and other South America countries. 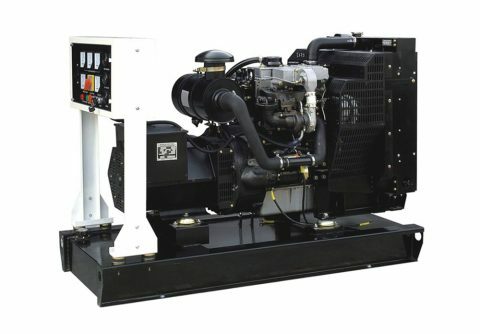 520kw 675kva main power Perkins diesel generator set 1 year warranty from China OEM manufacturer with reliable quality and inexpensive price, powered by Perkins UK 6 cylinders 4 cycle in line medium compression ration 2806A-E18TAG2 diesel engine and branded three phases four wires AVR alternator, ideal for main power source in factory, oil refinery, steel plant, oil fied, far away village, islands etc. 6000V 10500V high voltage output is available if customer needed. 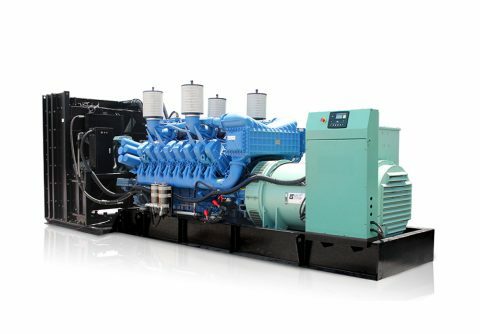 Prime 500kw 625kva Perkins diesel generator dg set for AC power station, powered by 6 cylinders 4 stroke turbo charged UK Perkins 2806A-E18TAG2 diesel engine, Stamford HCI544FS self-excited alternator or Marathon, Leroy Somer, Mecc alternator; Deepsea, ComAp, Smartgen control panel is available for intelligent control, suitable for continuously running in diesel power station in South Africa, Dubai, Russia, Pakistan, India etc. 48kw 60kva Perkins small diesel generator open type and silent type, powered by UK Perkins 3 cylinders 4 cycles 1103A-33TG2 diesel engine and Stamford UCI224E 3 phases 4 wires alternator, same quality as FG Wilson diesel generator but much cheaper price, they are ideal as prime or backup usage if electricity outage in villa, park, hospital, shopping mall, bank etc. Either 50Hz 1500rpm 230V / 400V or 60Hz 1800rpm 110v / 440v - 480v output are available in Vander, send us inquiry today to get a discount price.